this attack kills the opponent on the first try. then you redeem his card to keep. 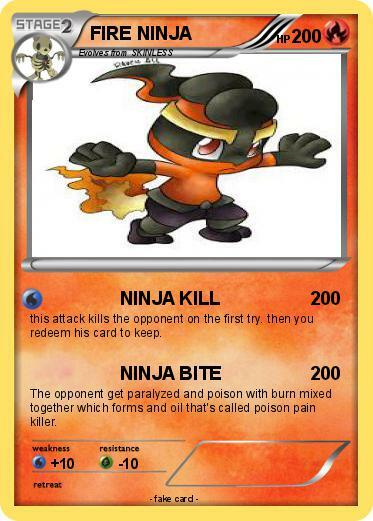 The opponent get paralyzed and poison with burn mixed together which forms and oil that's called poison pain killer.